Right now, there has never been a better time to invest in a pool. 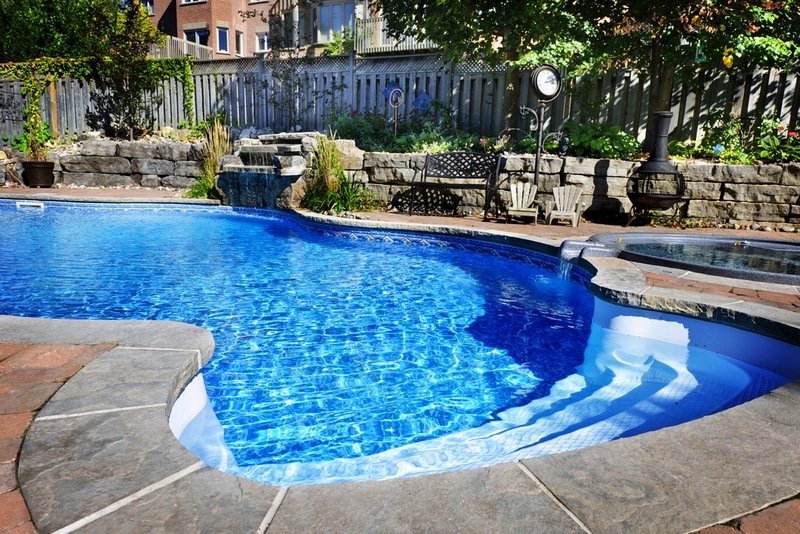 Our Team at Trusted Tradie have access to inground concrete and fibreglass pools for Ipswich as well as surrounding suburbs Willowbank, Rosewood, Fernvale, Peak Crossing, Amberley. Transform your outdoor area using the Trusted Tradie Landscaping team. If you need help with design and manufacturing of pool fencing, decks and pavers, steps, garden areas, amazing water features, retaining walls. Contact Ipswich Premium Landscaping here for more details. 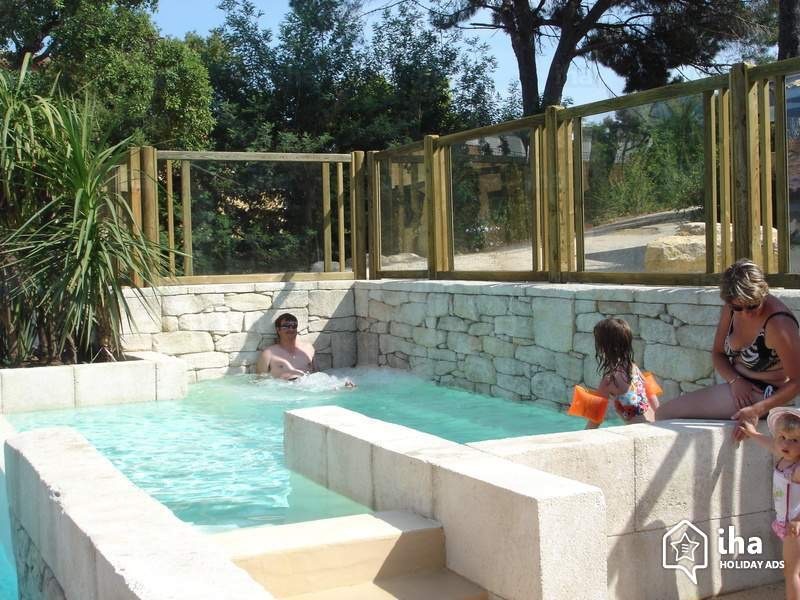 Pool prices vary a lot, depending on the size, intricacy of construction and amount of features and finishes you select. 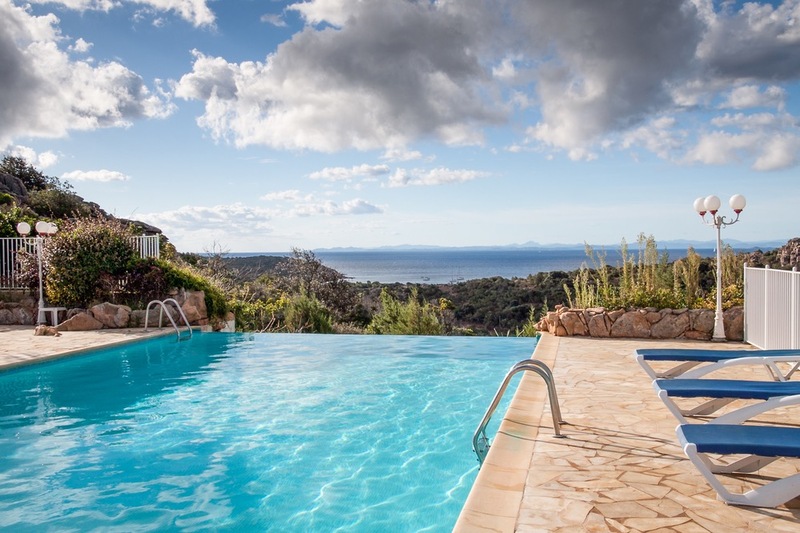 As a guide, the range on what families spend on their pool varies from around $35,000 to well over $100,000. The average for a concrete pool in Ipswich is currently around $40,000 to $50,000. Fibreglass pool shells cost between $6,500 and $25,000. The right pool builder can save you a lot of time, worry and money. This is where Trusted Tradie Ipswich Pool Builders can help. 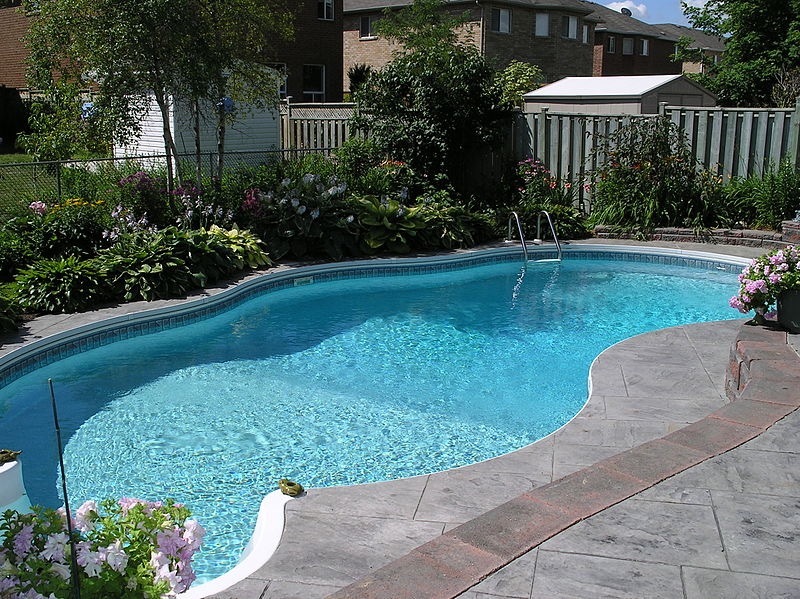 Designing your pool plan, visiting you at your home, and going over all your options is extremely important. By doing this you get the pool of your dreams, and can enjoy it with your family for decades to come. Call us or go to our display centre. We service the Ipswich area and Willowbank, Rosewood, Fernvale, Peak Crossing, Amberley. We are award winning pool builders in Ipswich QLD. Servicing Willowbank, Rosewood, Fernvale, Peak Crossing, Amberley	Woodend, Walloon, Booval, Raceview, Karana Downs, Ironbark,. If you are thinking of installing a fibreglass or concrete pool, swim spa, or plunge pool, why not visit our Ipswich showroom today.